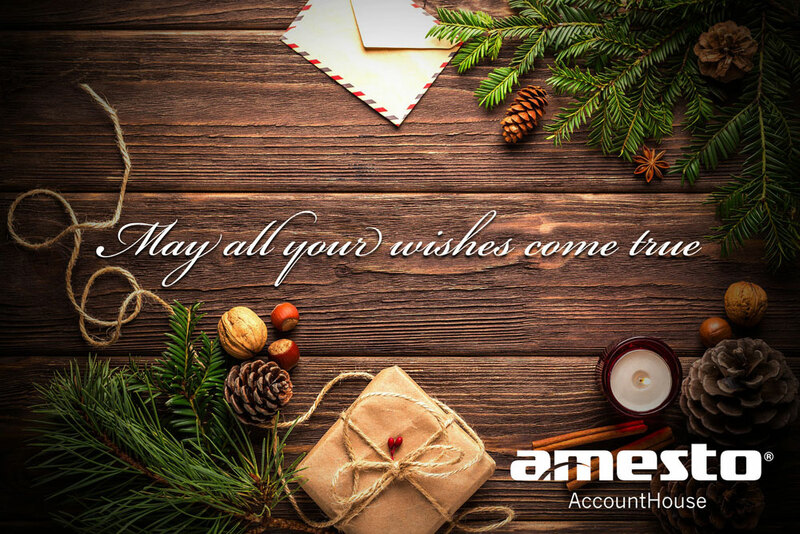 All of us at Amesto join in saying Thank You, and wishing you a happy holiday. As the Holiday Season is upon us, we find ourselves reflecting on the past year and on those who have helped to shape our business. We value our relationship with you and look forward to working with you in the year to come. We wish you a happy holiday season and a New Year filled with prosperity.